Why Choose Mr Shifter (London)? 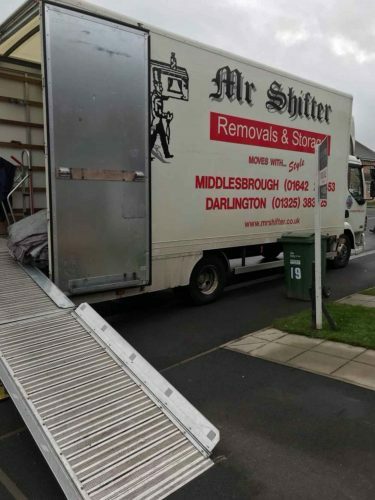 Mr Shifter currently owns and operates 5 purpose built Luton removal vans and 2 large removal trucks through its London and Middlesbrough offices. 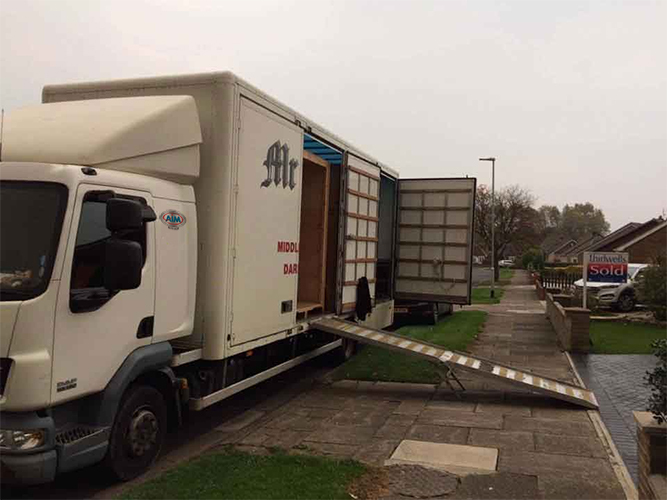 Luton’s offer an ideal option for small domestic and commercial moves, and in addition are very useful at manoeuvring in areas where our larger Removals trucks may struggle to access under normal circumstances. We have 3 distinctive sizes, our small 500 Cube Tail-lift fitted Mercedes Sprinter Luton, this is great for small 1-2 bed flats around town as well as the Tail-lift feature that is extremely beneficial for larger heavier industrial equipment etc. 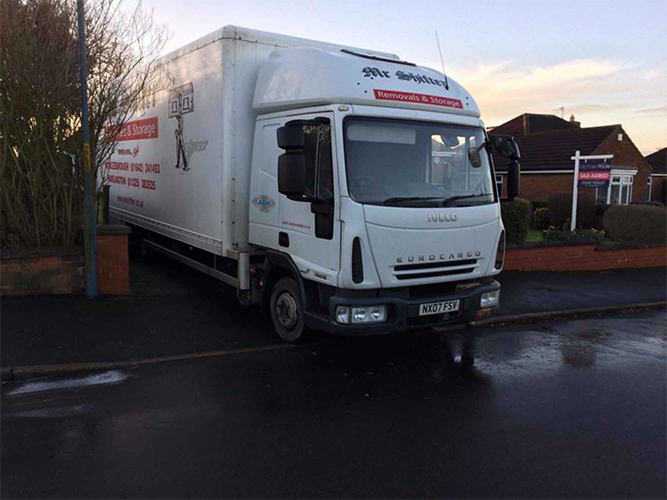 In addition to this we also have 2 larger 700 Cube+ Luton Vans, with the ever-growing housing crisis, more and more new families are opting to stay in flats for a longer timeframe and accumulating more and more, so these vehicles are ideal for supporting these larger moves. In addition to our Luton vans, no removal company would be complete without the original 7.5 Tonne Removal truck. These are a staple throughout the removals industry and have been for the past 50 years. 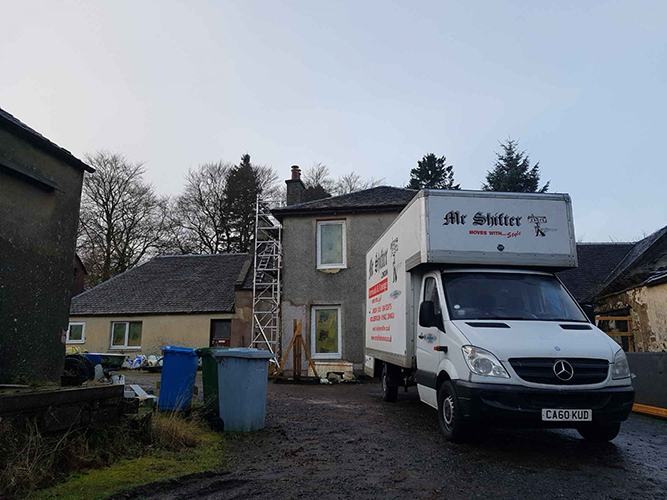 These Removals trucks are designed to hold and manoeuvre around most residential streets with ease as well as support a full move from a 2-3-bedroom house. Our 2 are often found up and down the streets of Middlesbrough on any given day supporting the business and pushing the company awareness into new homes on a regular basis. 2-3 Bedroom homes are where most of us start out and it is likely where we take our next step with our family and they continue to grow. 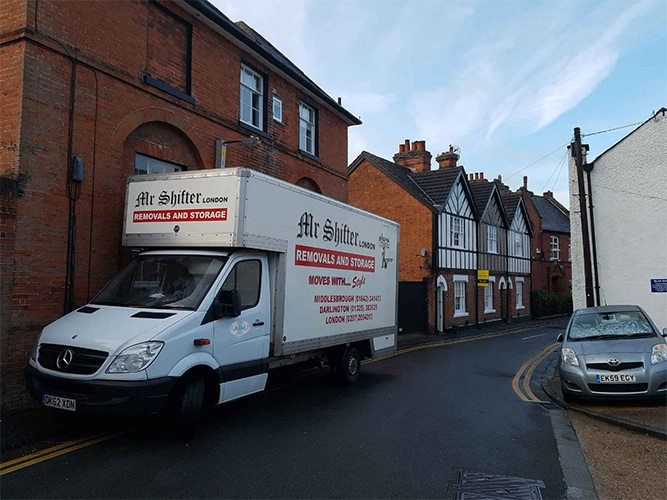 Our 10 Tonne Removals truck is very special and unique to Mr Shifters removal fleet. Not only does it allow us to take extra volume and payload on some of our mid-sized properties, it also reduces the risk of the vehicle being overweight. A great feature with the vehicle are the 4 container doors. This allows the vehicle to be loaded with up to 4 storage containers directly from our warehouse which is a great advantage against the 3 containers that can be loaded onto a standard 3-door 7.5 tonne removal truck. Allowing us to complete storage works in fewer trips and minimising the chance of any potential damages occurring.